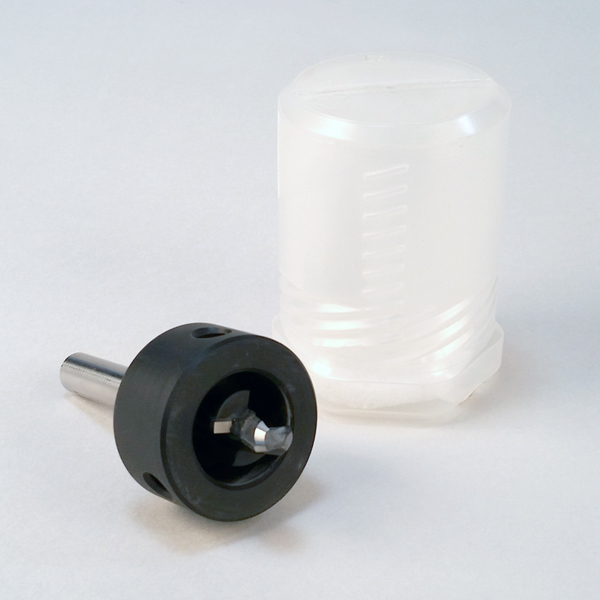 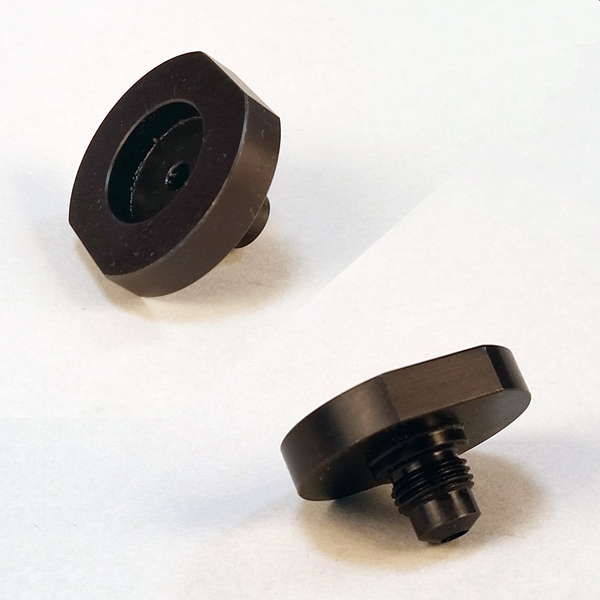 10mm (3/8”) For use with the Universe/SFS Intec Facade Rivets to create Floating Panel Holes. 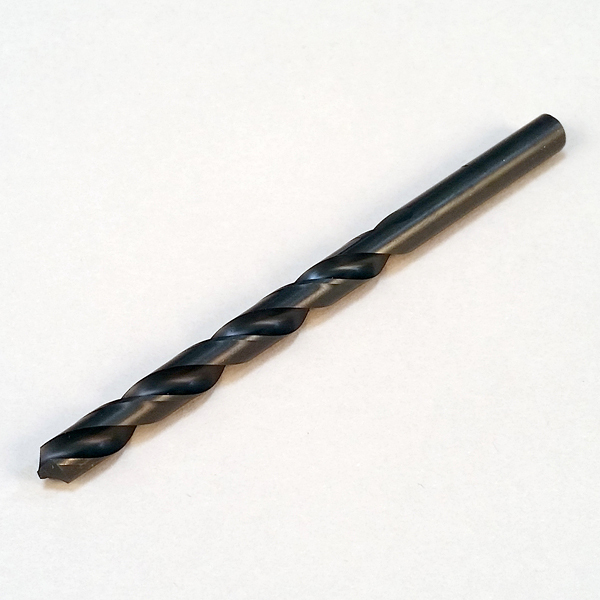 To b..
11mm (7/16”) For use with EQUITONE Uni-rivets to create all panel holes. 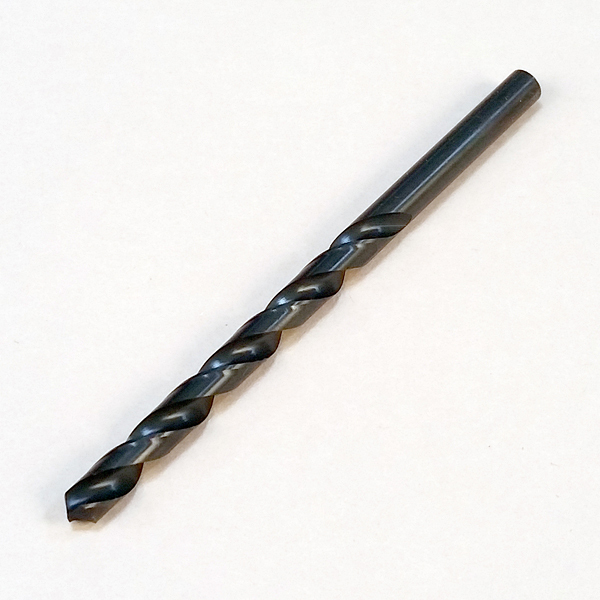 Floating and fixing point..
7/32” (5.5mm) For use with the Universe/SFS Intec Facade Rivets or the Torx-head wood batten fasten..
7mm (9/32”) Used to make floating panel holes in EQUITONE panels for fixing to wood battens. 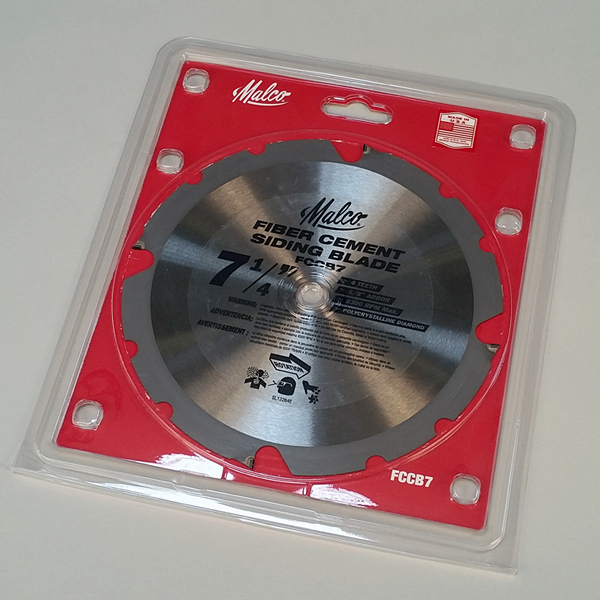 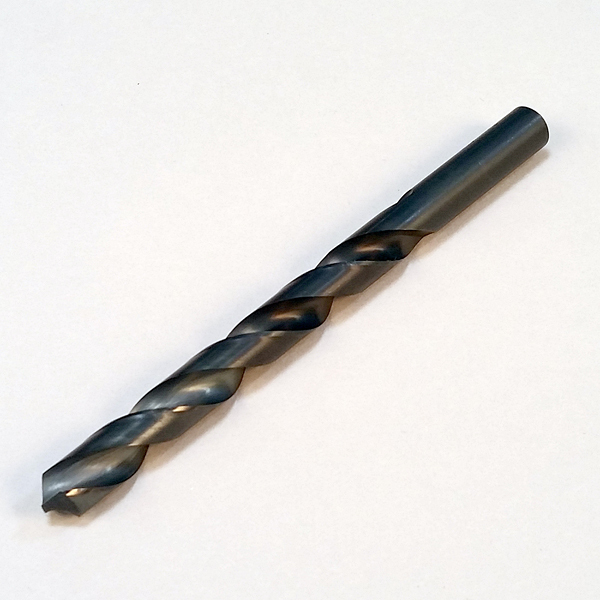 Use i..
Malco Blade for 7 1/4” Circular or Table saw (FCCB7) (4) Teeth 5/8” Arbor 8300 RPM Max Poly..
A custom made accessory required for Universe SFS/Intec panel rivets to create the perfect offs..
An accessory fitting any standard drill and used when affixing EQUITONE to a Universe aluminum ..
Extra/Replacement Lithium-Ion Battery Fits Gesipa Rivet Tool 18V (arrives uncharged) ..
Riveting Tool Kit Includes the following: Gesipa Riveting Tool (2) 18V Lithium-Ion Batteri.. 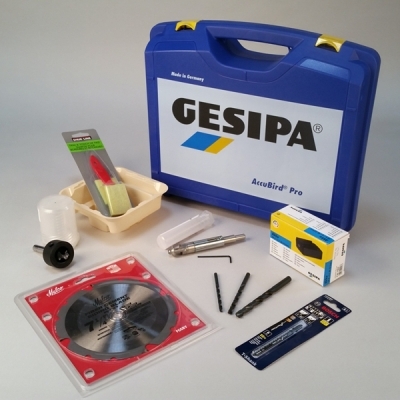 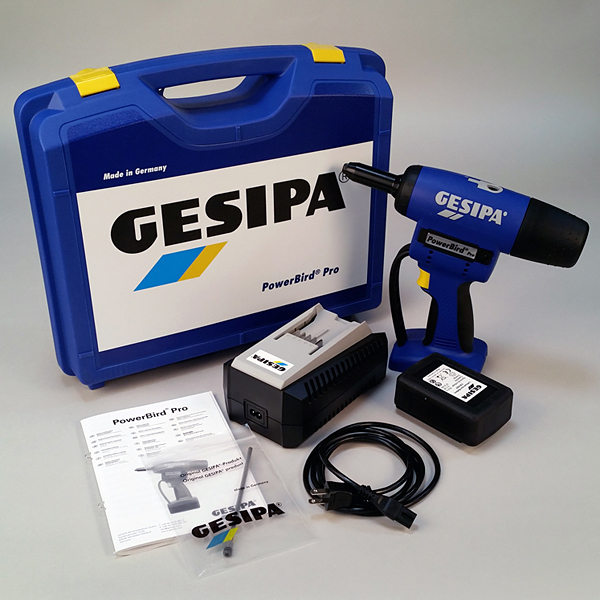 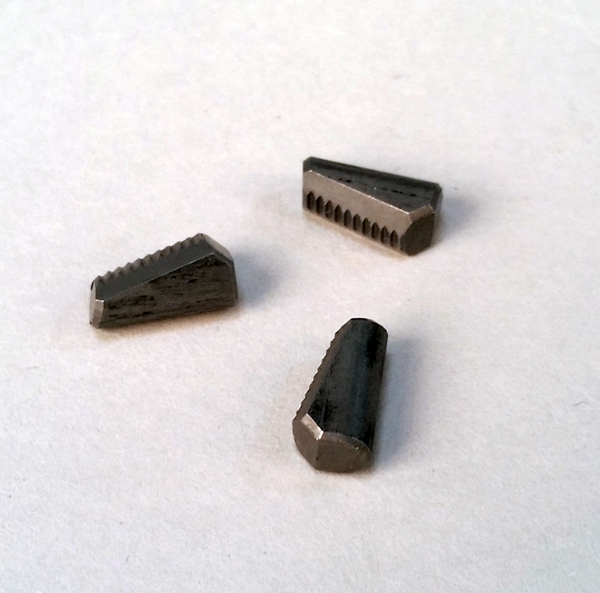 Pack of three (3) replacement jaws for Gesipa Riveting Tools. 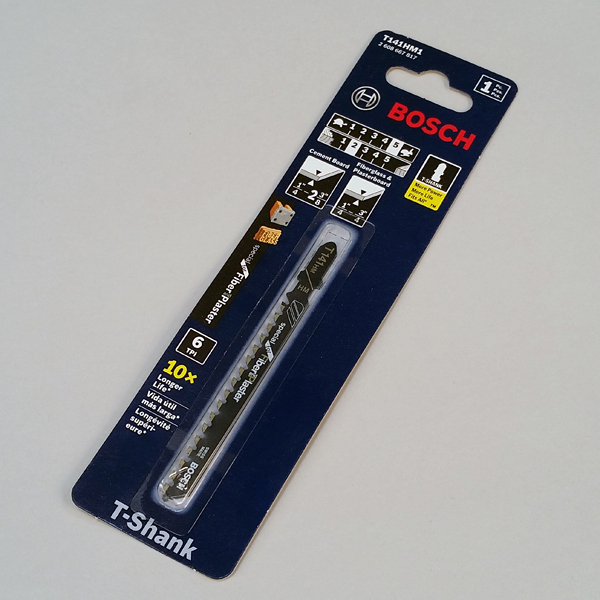 Riveting tool requires (3) ..
Bosch T141HM1 Jig Saw blade Carbide tip T-shank 6 teeth/inch ..
Used to mill the raised surface of EQUITONE [linea] panels to allow rivet heads to sit flush with th.. 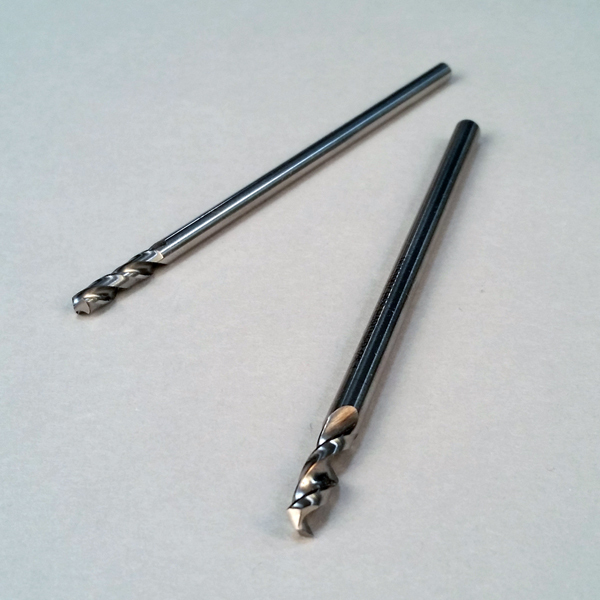 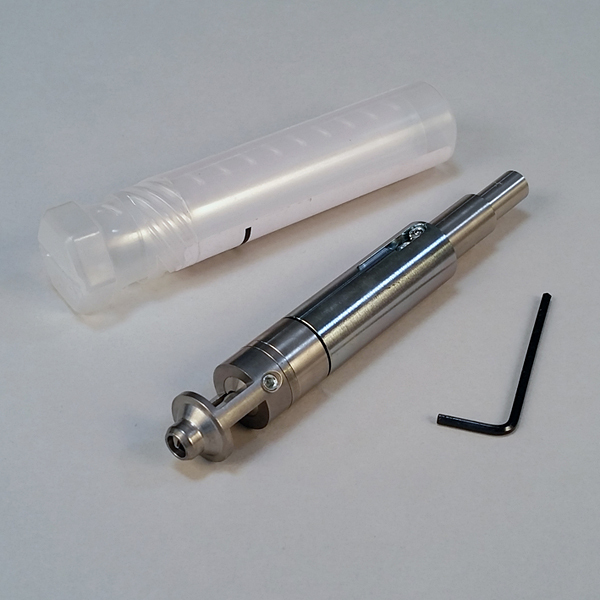 Replacement bits for hole centering tools. 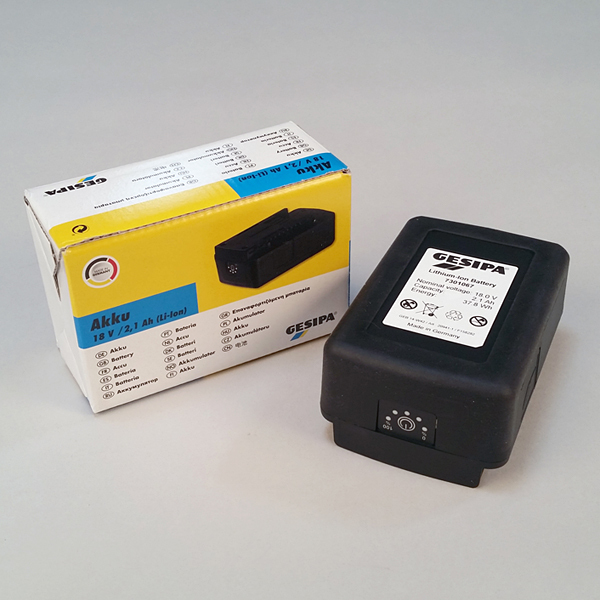 We recomment replacing the bit with each box of riv..
Used for Luko Oil edge sealant application. 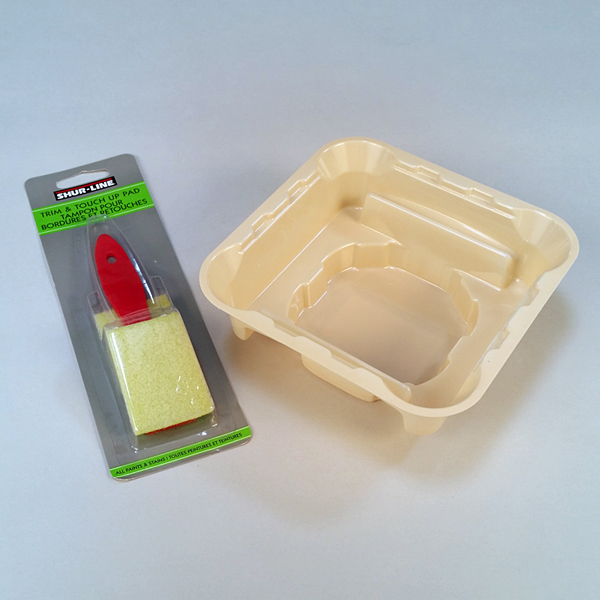 Any standard sponge applicator and small plastic tray w..